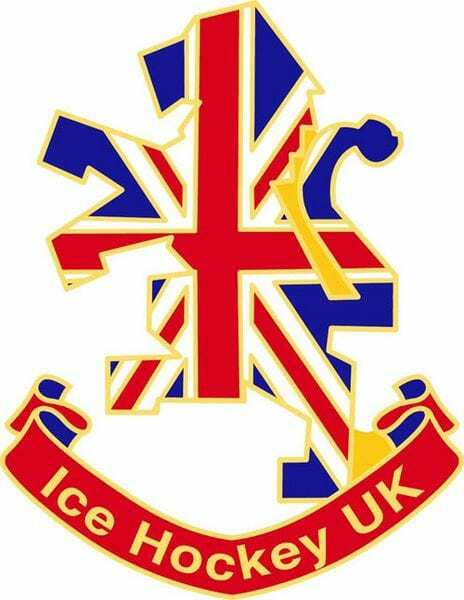 Ice Hockey UK, in conjunction with the Dumfries Ice Bowl and Dumfries and Galloway Council, have submitted a bid to host the Men’s U20 (Division 1B) and Men’s U18 (Division 2A) World Championship tournaments next season. 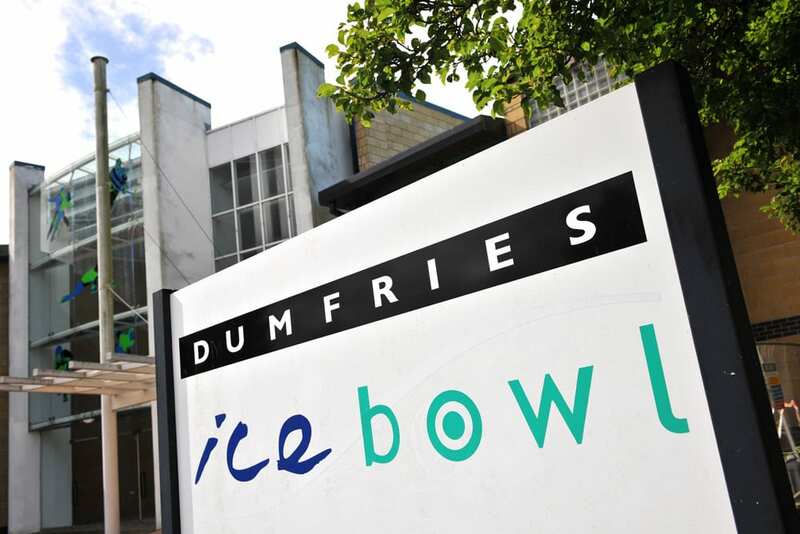 The Dumfries Ice Bowl has already successfully hosted three international tournaments, including the U20 and U18 in the 2013-14 season and the Women’s Division 2A tournament in 2015. In addition, the inaugural IHUK U20 Nationals Finals Weekend was held there earlier this month. Ice Hockey UK chairman, Richard Grieveson, said: “We are excited to be putting in a bid for these tournaments and to be working with Dumfries and Galloway Council on this. 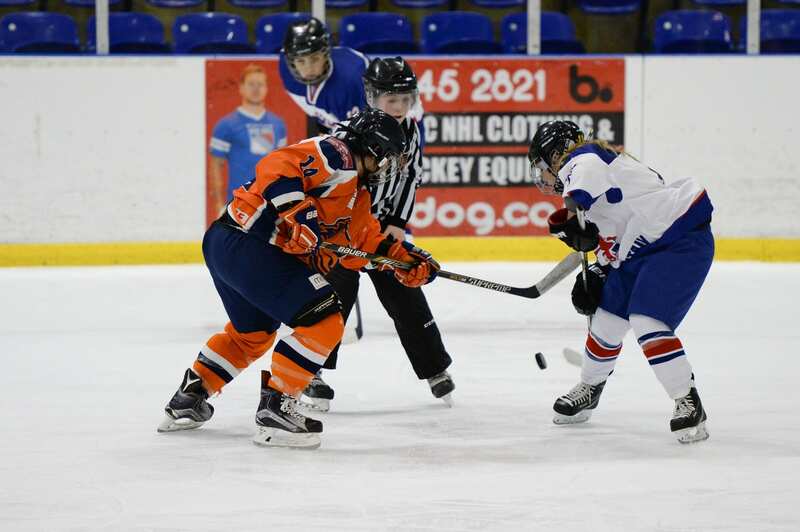 Councillor Colin Smyth, Dumfries and Galloway Council’s events champion, said: “Ice hockey is a fantastic game to play and watch and Dumfries is a hot spot for the sport within the UK. “We know that competition will be fierce to land either the World Championship at either U20 or U18 level. The U20 tournament will consist of GB, Hungary, Italy, Poland, Slovenia and Ukraine, while the U18 competition features GB, Croatia, Estonia, Korea, Lithuania and Romania. Hungary, Italy, Poland and Slovenia have all put in a bid to host the U20 tournament, while Croatia, Estonia, Korea and Lithuania have expressed an interest in hosting the U18 tournament. The successful country for each tournament will be revealed at the IIHF annual Congress this week, which is being held in Russia. Highlights from the World Championship game between Great Britain and Lithuania on Wednesday, 26th April.